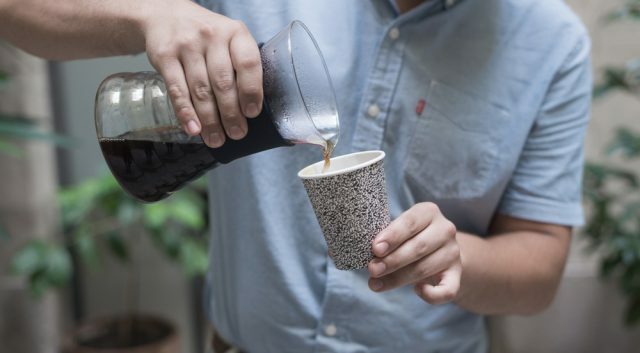 Just last weekend the Independent Barcelona Coffee Festival launched its second annual Coffee Fest. The two day event brought professionals and coffee lovers together over steaming cups of specialty brew. Guests were welcomed with with coffee tastings and workshops. Also included, a latte art throw down where baristas competed to pour the best cup of coffee with featured designs. Working with local shops, baristas, and roasters, the IBCF provided caffeine enthusiasts with an exciting and memorable experience. The initiative itself was born of small businesses in Barcelona working together with a single focus and strong values. So if you missed it this year, put it in your calendars for next spring, because this is one tasty event you won’t want to miss.